For the neutrals today's Serie A games was one of the mos t exciting finale days ever seen on the continent. 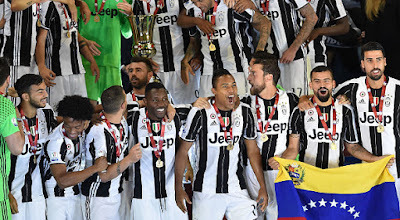 With the scudetto to be decided, fourth spot and relegation battles still taking place fans around the world were witnessed to a true spectacle of Italian football. Inter's struggle to break Parma saw them at the end of the first half staring scudetto defeat in the face as Roma were 1-0 up. While Parma, Empoli and Catania still hadn't secured Serie A safety for one more season. While Inter were struggling so were their cross-city rivals Milan, as the rossoneri found themselves 1-0 down at the break with a great goal by Mesto. At this stage Fiorentina's draw was just enough to get la Viola into the Champions League. But finally Carlo Ancelotti's half time talk hit home as the players woke up and realised they needed to win to finish fourth provided Fiorentina keep the same scoreline as the first half finished. Pato came on for the lethargic Christian Brocchi and made an instant impact as he pulled one back after good work by Pirlo and Kaka. Empoli's impressive display against the already relegated Livorno wasn't proving enough for them as Catania had a better goal difference. Another relegation candidate, Parma, looked destined for Serie B after Ibrahimovic came on for the nerazzurri to score minutes later to bring Inter one point ahead of Roma in the title race. While Pippo Inzaghi smashed Milan into the lead after some impressive skills by Massimo Ambrosini to send the World Champions into the much desired fourth spot. 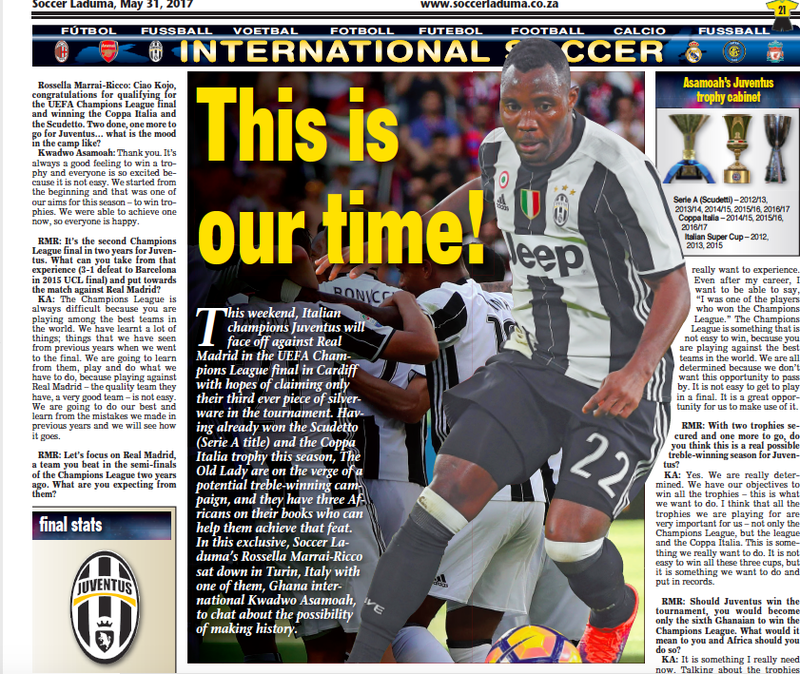 In a back and forth battle for the scudetto and fourth spot Inter sealed the deal with Ibrahimovic's double while Osvaldo's over-head goal assured Fiorentina of a 1-0 win and fourth spot despite Milan thrashing Udinese 4-1 with goals by Cafu and Seedorf. In a day mixed with celebrations, tears, farewells and passion fans were witnessed to some of the best football seen in ages. Maccarone's second goal against Palermo saw one of the slickest moves of the day take place. Maccarone hooked the ball on top of his foot where he jumped over a Palermo player, who was on the floor, and put the ball down to slot it into the goal. Definitely one of the moves of the day. 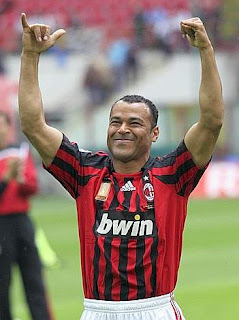 Calcio also said goodbye to two famous Brazilians when Serginho and Cafu played their last games for the rossoneri. Serginho's shots from distance didn't see him score one last goal for Milan while Cafu graced the fans with his famous smile when he scored Milan's third goal against Udinese. Congratulations is in order to Fiorentina and Cesare Prandelli for finishing fourth, their consistently impressive displays throughout the whole season certainly deserved to see them grab the last Champions League spot. Tuscany also bid adieu to two teams from the province as Livorno and Empoli were both relegated to the second division. Thumbs will be held tight when the playoffs come around as Pisa made the last playoff spot for Serie A. The gialloblu also had to say a sad goodbye to first division football as they failed to pull off Serie A salvation like they did last season. While a team with a great side full of history goes down the Flying Donkeys will be back up after finishing first in Serie B after just one year in the second division. 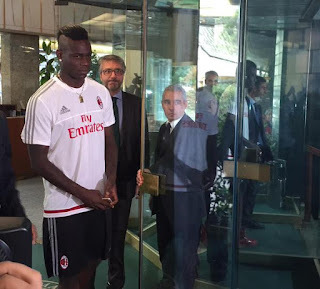 Finishing behind Fiorentina will hopefully (from your point of view, anyway) spur Milan on. I think last season's CL victory maybe covered a few cracks. Time to move on and become a real force in the game again.